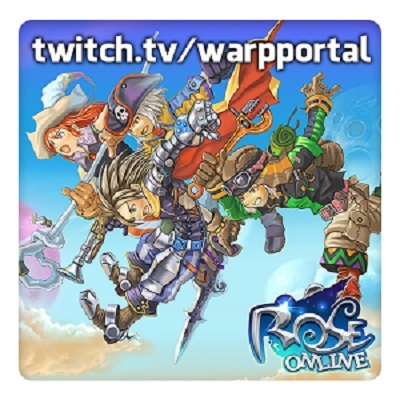 Our next Runnin' Round ROSE Live Stream will be taking place tomorrow Wednesday July 25th at 11:00 AM PDT! Reports have indicated that a Super Boss has been seen in the newly opened Garden of Aru and we need your help! We will also be announcing the 1st round matches for the upcoming 2018 Summer Games! Matches will be randomly drawn and announced during the live stream so make sure to join us for this exciting event!